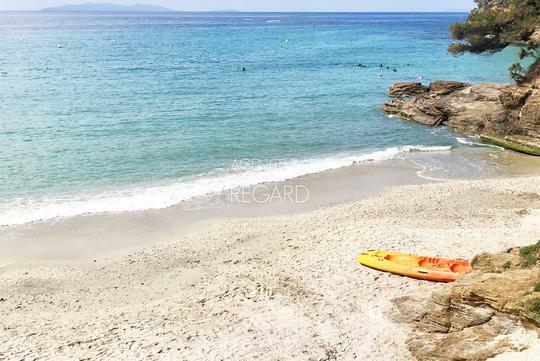 Buying a luxury house on the French Riviera, where postcard-picture settings are a common sight, is a dream come true. The French Riviera continues to attract a handpicked clientele, from major Hollywood stars to the wealthiest people from Russia or Asia. Symbol of French luxury, the French Riviera is home to many first-class properties. 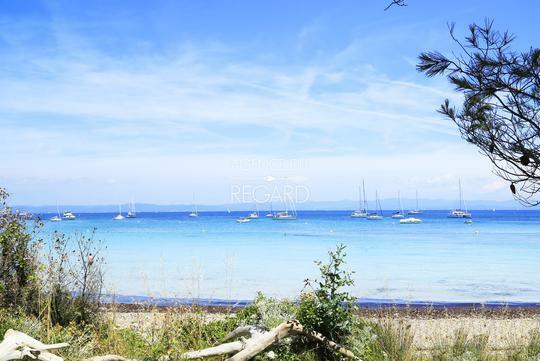 You will find huge villas with sea view as well as large bourgeois houses located in the hinterland, or luxury homes in the city centre, from Nice to Cannes through Antibes. Old charming architecture stands alongside renowned architects and designers’ contemporary lines. The French Riviera is a privileged living environment where you can enjoy seaside quiet charms from your luxury home. Beaches and marinas are never far away, as well as all the infrastructure of the first-class seaside resorts. The hinterland is also a prized place for its tranquility and the extent of its vast properties. 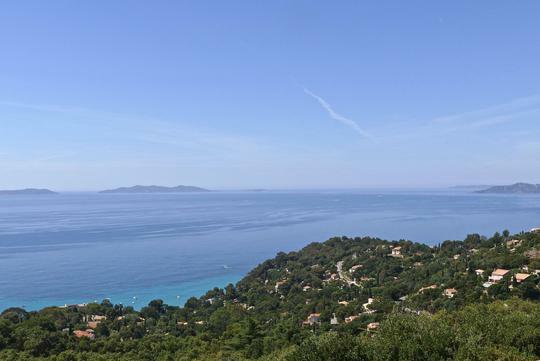 A French Riviera luxury home for sale, on the heights of Toulon or Sainte-Maxime, with a breathtaking view on a blue azure horizon, is a daily pleasure that can be enjoyed from the terrace, in one’s infinity pool... The French Riviera, its trendy places, starred restaurants and luxury shops, is an on-going delight.